The Sausage Dog Cafe - 2! 2nd September! 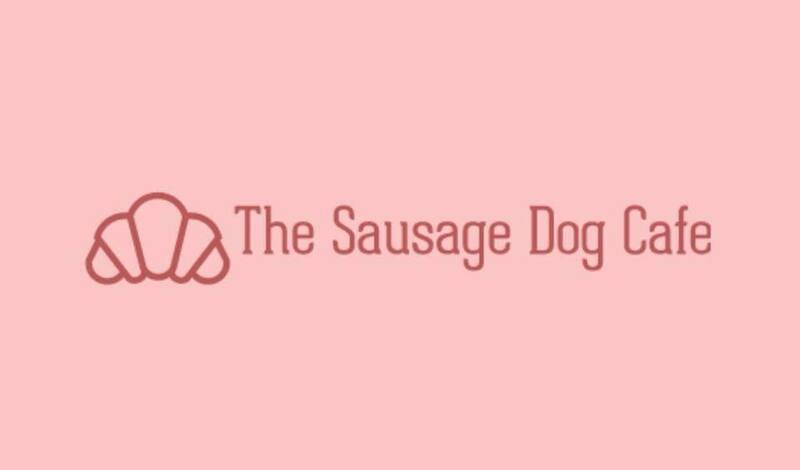 The Sausage Dog Cafe returns to The Transition Chelmsford! After an overwhelming response to our sold out first event on the 3rd June, which received coverage from Essex Live, BBC Radio, The Chronicle & BBC News, were already planning the next event! We are so excited to be hosting a second event!! I never thought the first would pick up in the way it did, so to do a second is amazing!! The wonderful Transition have trusted us with their space again too!! Tickets are not yet for sale - I will be listing them early next week. Please note that the event will be ticket entry only (I am currently researching the idea of printed tickets to keep it simple!) and there will not be any entry permitted on the day without prior booking. If you are interested in having a stall please email me - I am limited to 10, so am gathering as much info as possible for those interested before making decisions on what stalls will be at the event, and like the first event will be avoiding cross overs of more than one stall selling the same thing, simply because we cannot have too many to begin with so want as much variety as possible! Interest has picked up massively with all of the press releases; please remember to email me at sausage_dog_cafe@hotmail.com if you want priority booking - you’ll get an email 24hrs before the spaces go ‘live’ giving you a head start on booking a slot! (Please note, this doesn’t guarantee you a space, but gives you more chance before it sells out!) - due to the interest I will need payments sooner than last time, as I was still chasing some just days before the event yesterday & don’t want people missing out!